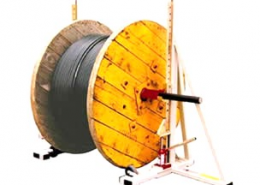 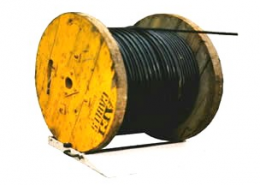 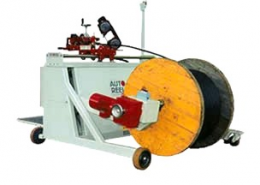 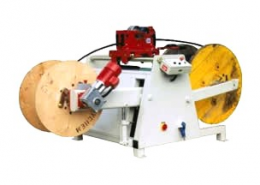 Autoreel Ltd are one of Europe’s leading manufacturers of cable handling machinery for reeling, measuring and cutting cable, wire rope, hose and other flexible products. 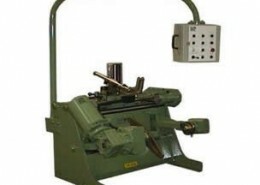 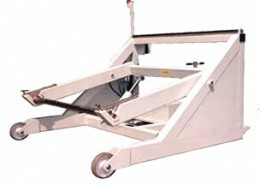 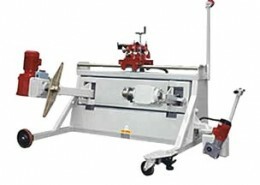 Please view our extensive product range, from a simple hand winder to 20,000Kg Gantry Winder. 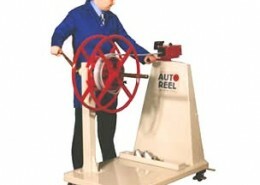 Autoreel has a dedicated service department both in-house and on the road. 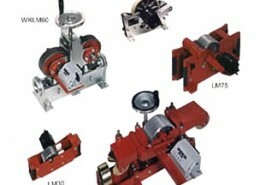 Please let us know your requirements and we will be happy to quote. 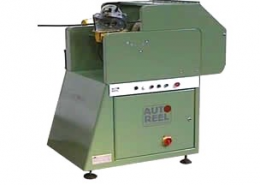 Autoreel Ltd are one of Europe’s leading manufacturers of cable handling machinery for reeling, measuring and cutting cable, wire rope, hose and other flexible products. 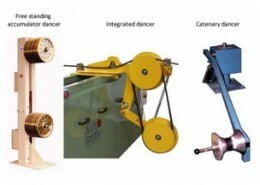 Take-ups and payoffs are supplied for use as rewind systems or for ‘on-line’ applications in a production environment. 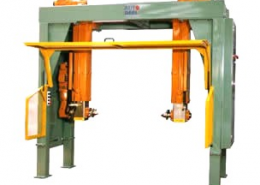 The machines produced range from a simple hand winder unit to large pintle loading, gantry machines with up to 20,000kg capacity. 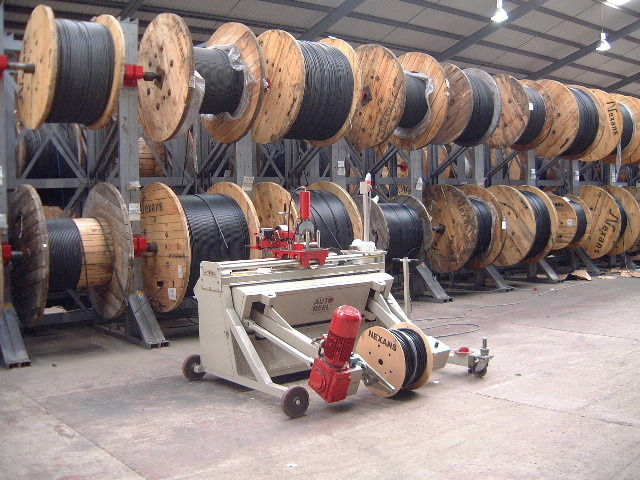 Machines can be fitted with a wide range of optional extra’s including measuring meters, cable cutters, coiling attachments, automatic layering etc. 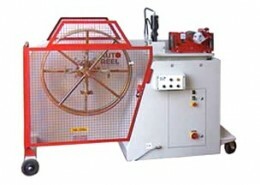 Autoreel Ltd has a dedicated service department both in-house and on the road. 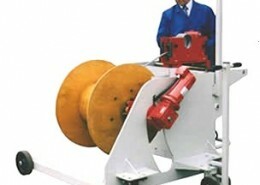 Please let us know your requirements and we will be happy to quote.